his failure to account for the Human Torch's friend Wingfoot, this issue firmly establishes that T’Challa is a tactical genius capable of overcoming any opponent if given the time to prepare. This story also gives us the Black Panther’s origin, involving his father’s death at the hands of Klaw, as well as the secret to T'Challa's supernatural strength and speed. 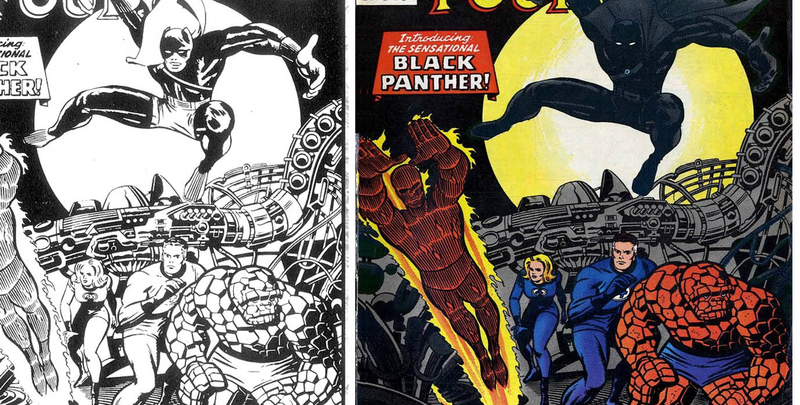 Admittedly, this story is a bit cheesy by today’s standards, but it’s still a fun read that features some amazing artwork by Jack Kirby.